Recently, Help Musicians UK (a leading independent charity for musicians in the country) conducted a survey alongside the University of Westminster and MusicTank as part of their MAD (Music and Depression) campaign. ‘Can Music Make You Sick?’ is the largest survey of its kind undertaken in the UK, with 2,211 musicians taking part, with the majority of respondents (66.2%) between the ages of 18-35 but with a relatively even gender split (55.2% male, 43.9% female). 39% of respondents classed themselves as musicians, with the rest representing DJs, live crew, management and more. 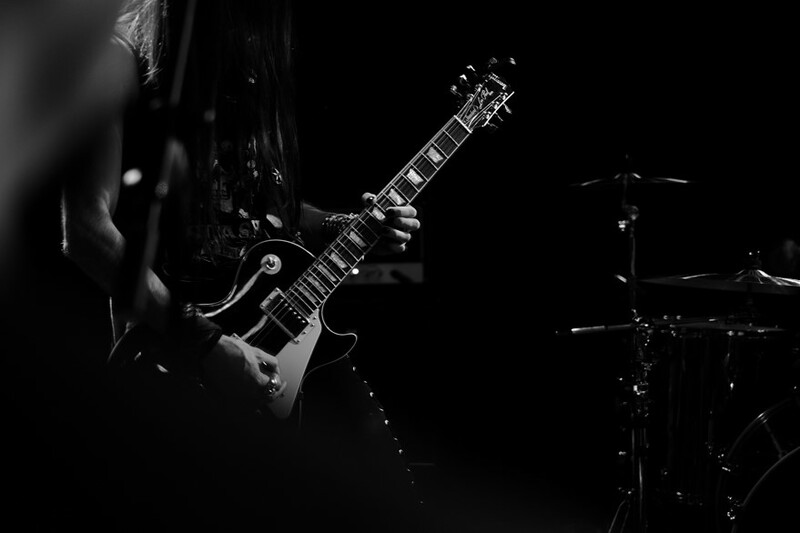 The results suggested that musicians may be up to three times more likely to suffer from depression than other members of the general public. 71% of the respondents believed they had suffered from anxiety and panic attacks, while 65% reporting that they’d suffered from depression. Many of the answers claimed that this was due to poor working conditions in the industry, including the difficulty of maintaining a living, anti-social working hours, the inability to plan their time and general exhaustion. Help Musicians UK are continuing their research, looking into how working conditions may be affecting the mental health of those working in the music industry. The second set of survey results will be revealed in early 2017 along with a task force set up to help tackle the sensitive issues raised by the reports.